Get away for a short break or have extra space at home. Our caravans are clean and tidy and we offer a friendly, professional and personal service. 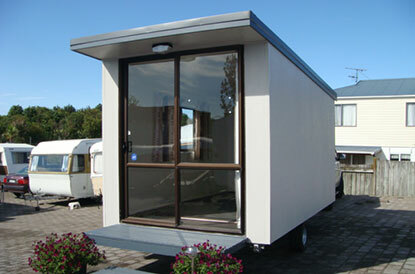 Our cabins are fully insulated and are for a 3 month or longer contract. Rotorua owned and operated family business since 1984. 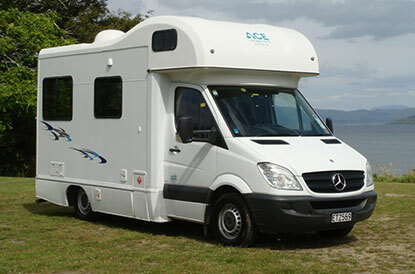 We have 25 years experience in all facets of rental caravans, sales and repairs (we also buy caravans). We are certified with NZMCA for self containment work and certificates. We all look forward to having a break. But while staying in a familiar hotel, motel, campground or bach is a whole lot of fun, sometimes it’s nice to do something a little bit different! At ACE Caravans we can give you the freedom to explore with our short-term caravan rental options. If you require long-term accommodation (3+ months) we can also help you there too. Depending on what you need, our long-term rental fleet range from 15ft to 26ft – and they all come with a small cooker and a fridge. My son bought a caravan, build it up with lots of support and advice! He's 20 and owns his own handmade caravan. Great! Many thanks for the wonderful way you both have treated us in our caravan purchase. Your customer service is without a doubt the best we have experienced. 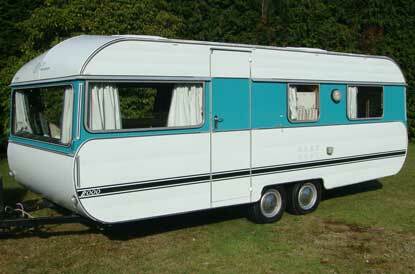 Reliable and very clean and tidy caravans. Awesome service. Just great friendly people to deal with very helpful in the most stickiest situations. The owners are remarkable very friendly full of knowledge.